The largest and most economically and politically important island in the Philippines and one of the three island groups in the country, with Visayas and Mindanao being the other two. 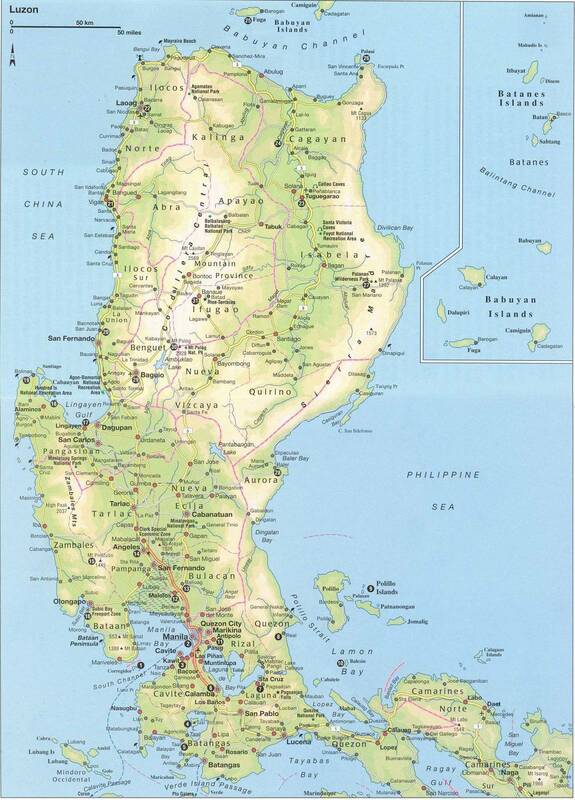 Luzon as an island group includes the island of Luzon itself, plus the Batanes and Babuyan groups of islands to the north, and the main and outlying islands of Catanduanes, Marinduque, Masbate, Romblon, and Mindoro in the south. For an overview of where to stay in Luzon you can visit the Luzon Hotels site. And who wants to stay in Vigan just check hotels in Vigan.